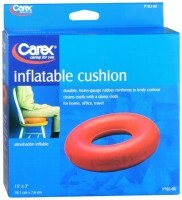 Uses Ideal for convalescent care and everyday comfort. Economical. Durable. 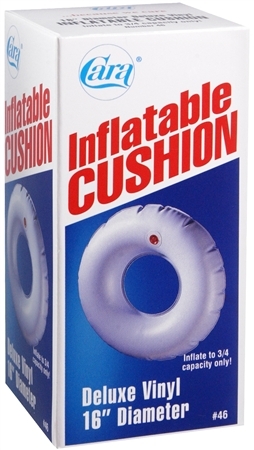 Easy to inflate. Washable. Customer satisfaction. Sateen finish. 16 inch diameter. Inflate to 3/4 capacity only!